A Crime Has Been Reported and It's Up to You to Help Prove Who Did It! 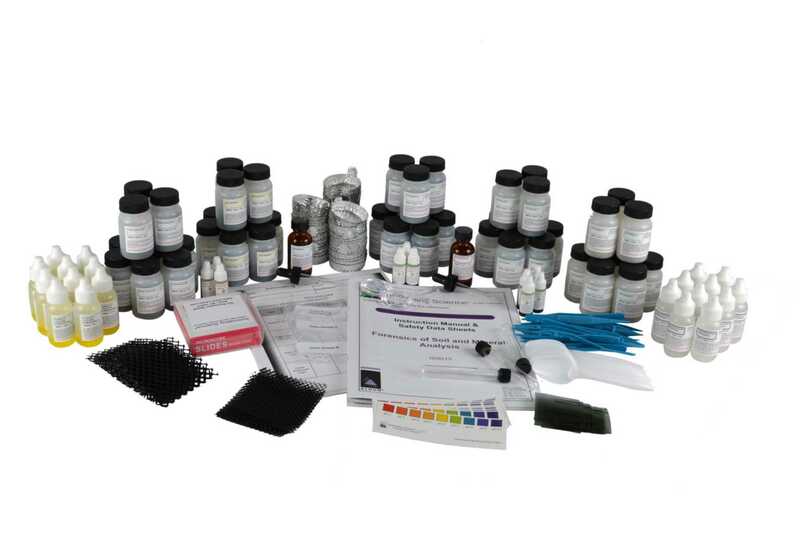 This kit has been designed to introduce students to the field of forensic soil analysis by providing them with a set of soil and glass samples that have been recovered from a crime scene to compare with a set of samples taken from various suspects. Students will compare samples based on physical observations using polarized, UV and standard light both under ambient conditions and after heating the samples. The properties of the samples will be tested by measuring particle size distribution, material acidity, particle density gradient and mineral composition. This kit contains 10 unique sets of materials that will accommodate up to 30 students when working in groups of 3. 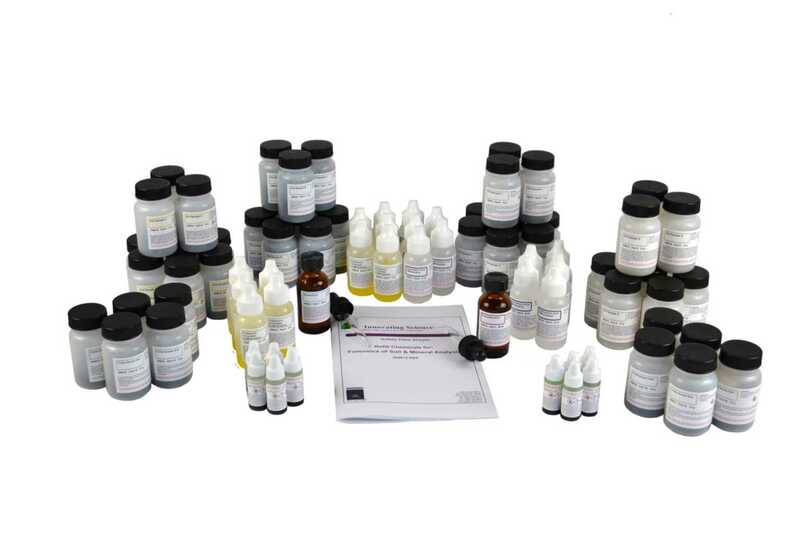 Ordering information: Includes Universal Indicator, Bromoform, Bromobenzene, Potassium Chromate Solution, Hydrochloric Acid Solution, Soil Sample A, Soil Sample B, Soil Sample C, Soil Sample D, Crime Scene Soil Sample, Glass Sample A, Glass Sample B, Crime Scene Glass Sample, Magnifying Glass, Forceps, Capped Test Tubes, Polarizing Filters, Drying Dishes, Sieve Screen; Small, Sieve Screen; Large, Glass Slides, Plastic Scoops, and Teacher's Guide and Student Copymaster.